Nice car. I got a chance to ride in one of these. 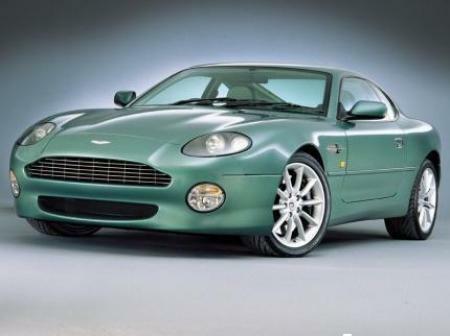 At the time my then prized possession (Jaguar XK8) was once again in the shop and the shop owner took me out in a 2000 model DB7 Vantage V12 with automatic transmission. He drove it aggressively and it was fairly fast for a heavy car. 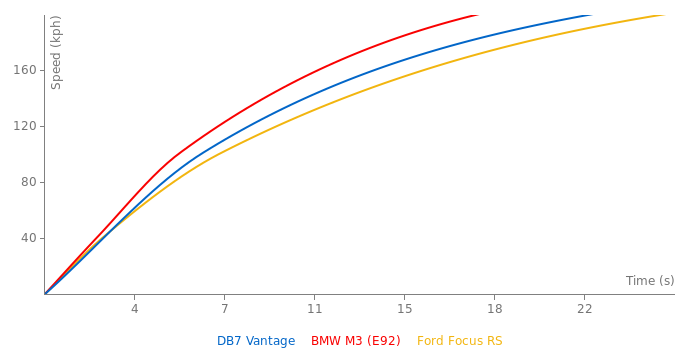 Like the XK8, the DB7 is better at grand touring than getting great lap times.